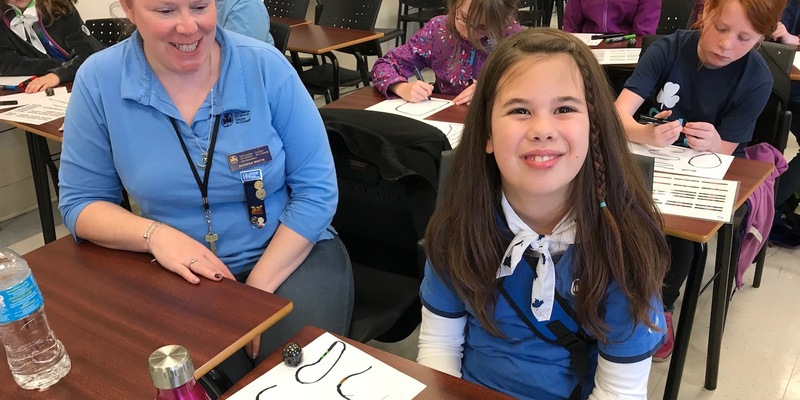 The Atlantic Association for Research in the Mathematical Sciences (AARMS) is hosting a camp for the Girl Guides, Pathfinders and Rangers of Nova Scotia in Halifax at Dalhousie University and Saint Mary's University on May 11-12, 2019. 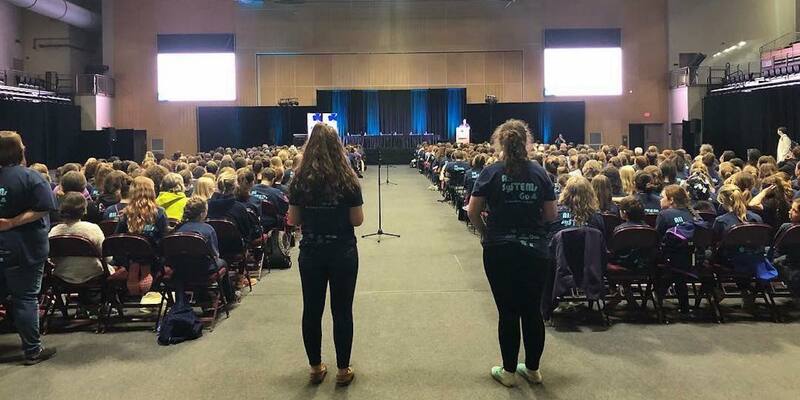 During this event, around 500 girls aged 9-17 will participate in mini-workshop sessions aimed at increasing awareness and engagement in Science - Technology - Engineering - Mathematics (STEM) disciplines. 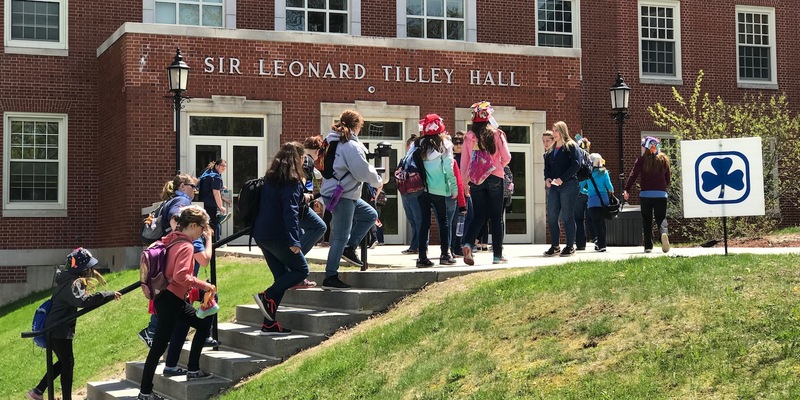 Girls will arrive on campus on Saturday, May 11 and leave Sunday, May 12. They will stay in residence, eat in meal halls, and attend several STEM workshop sessions on Saturday and Sunday. Workshops will be run by faculty, postdoctoral fellows, graduate students, and others, and will cover a wide range of topics and activities related to the Mathematical Sciences. 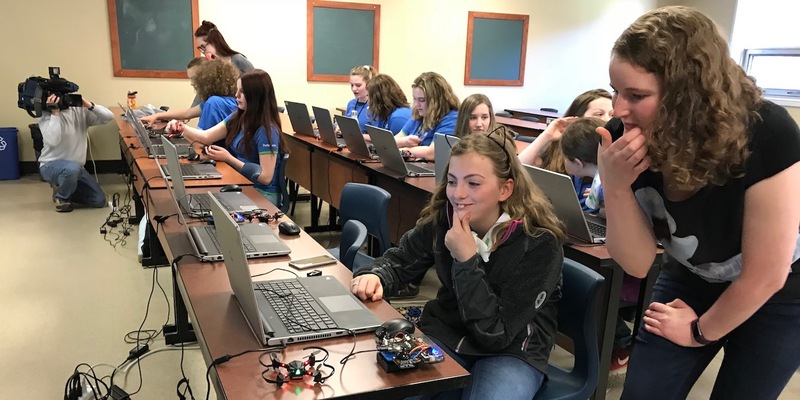 This event is the second annual STEM camp AARMS has organized in collaboration with the Girl Guides of Canada. 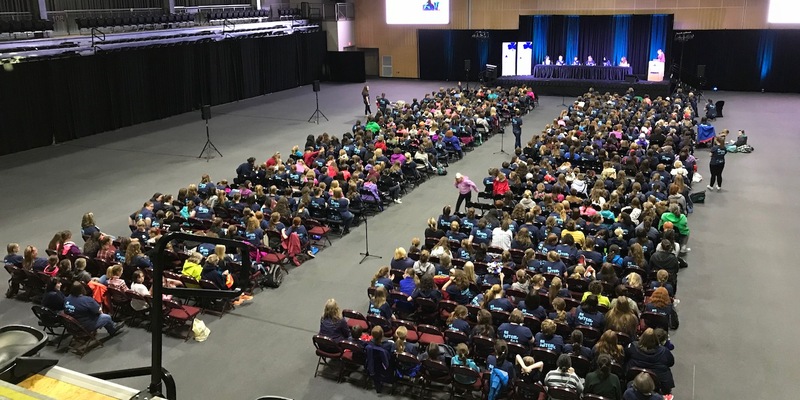 The first was held May 12-13, 2018 at the University of New Brunswick's Fredericton campus for 505 girls 9-17 from all over New Brunswick and Prince Edward Island. 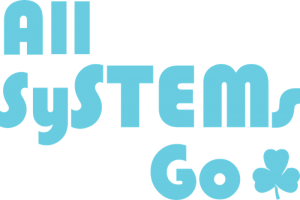 Our major partners for All SySTEMs Go 2018 were the New Brunswick Girl Guide District Council, NSERC of Canada's PromoScience program, and the University of New Brunswick.